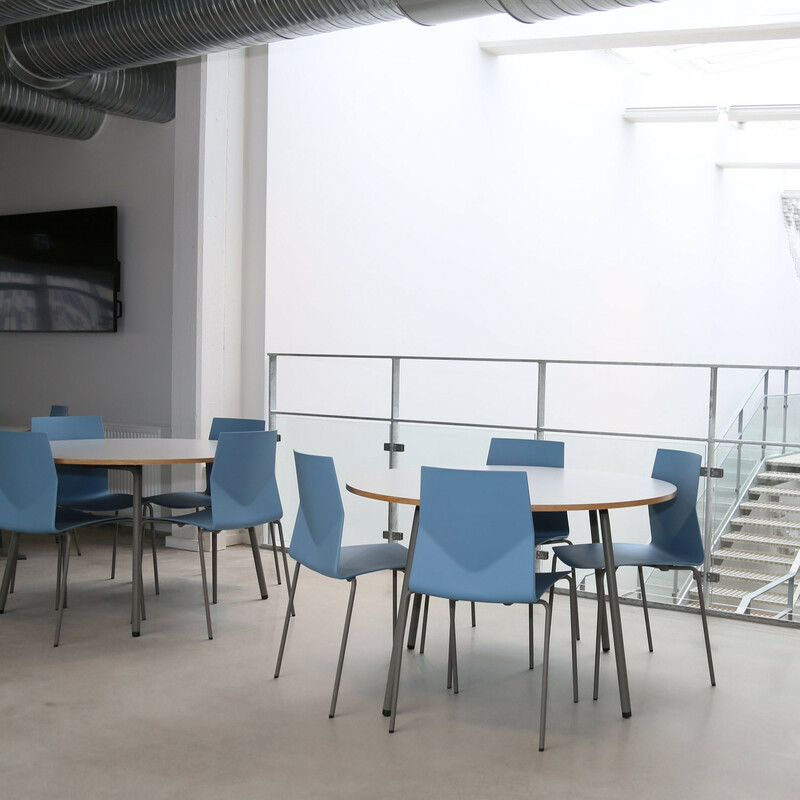 FourCast'2 Four Chairs is an ideal seating solution for canteens, conference centres, educational establishments and for office use. 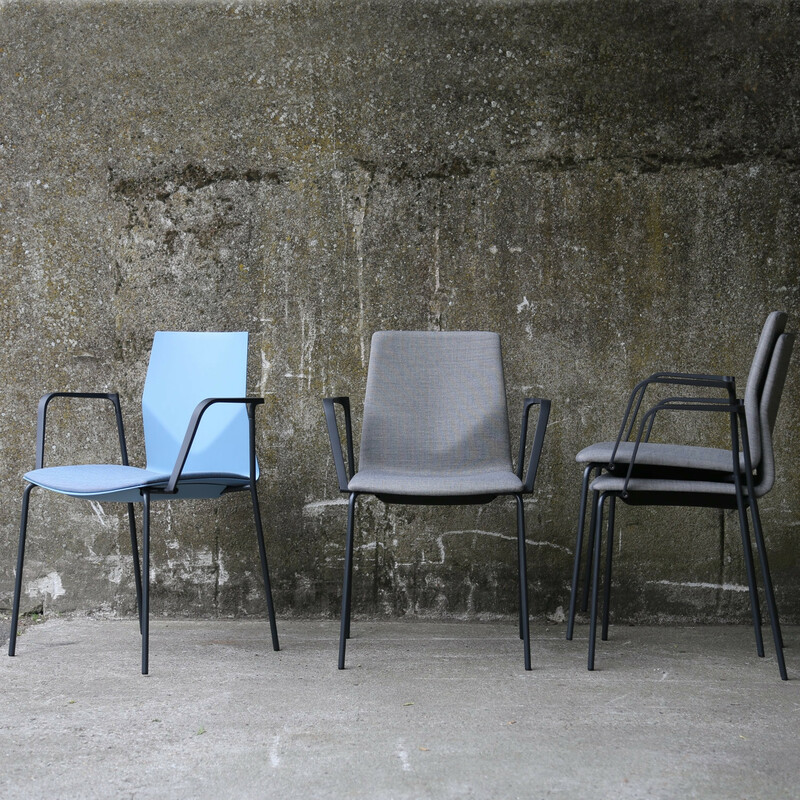 FourCast'2 Four is a stackable unique chair range designed to offer the maximum comfort and ergonomic support thanks to the V-shaped chevron backrest and flexible shell. 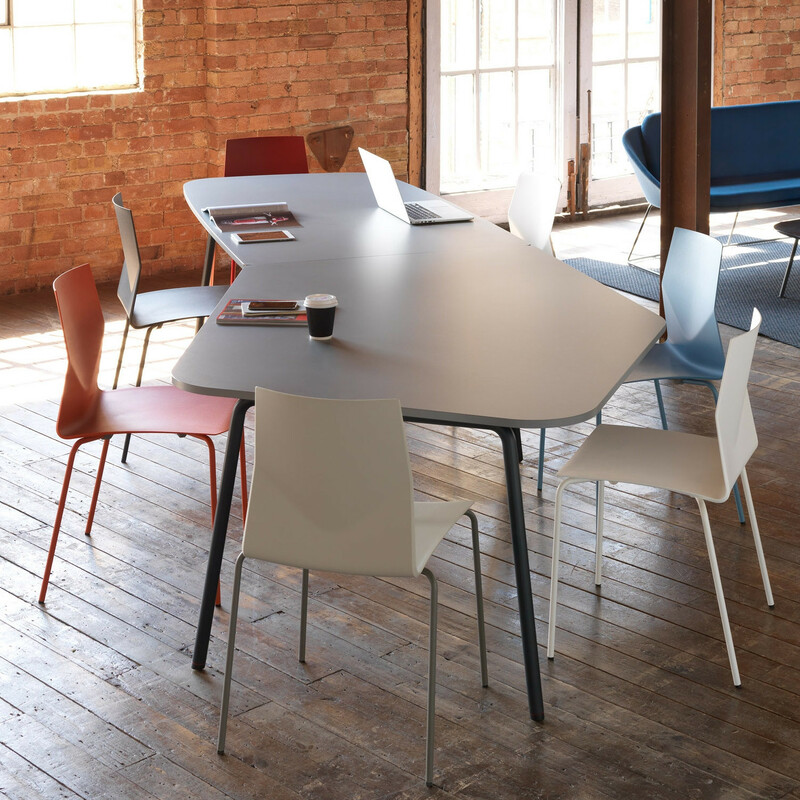 FourCast'2 Four Chairs come available in 8 attractive colours and in wooden shells, delivered with Teflon glides as standard to avoid noise when the chairs are moved across the floor. You can upgrade the Four Cast’2 Four chair with seat and full upholstery, Inno®Note, Armrest, Linking Device and a Grip Hole. The chair can easily and quickly be stacked on trolleys. 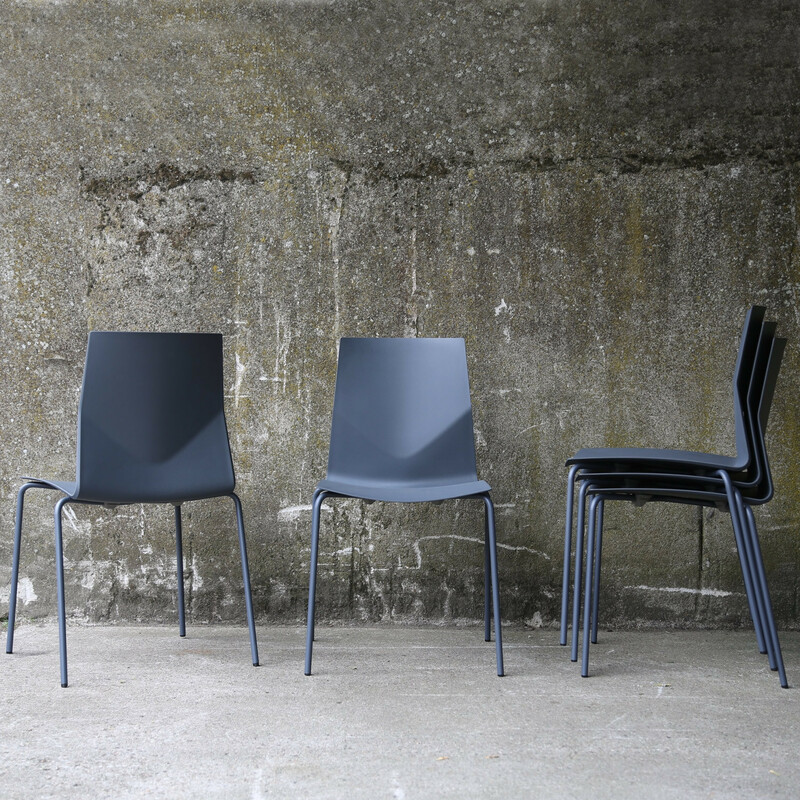 Four Cast’2 Four is a member of the Four Cast’2 family designed by the award winning designers Christina Strand & Niels Hvass. View more furniture from OceeDesign. You are requesting a price for the "FourCast2 Four Chairs"
To create a new project and add "FourCast2 Four Chairs" to it please click the button below. 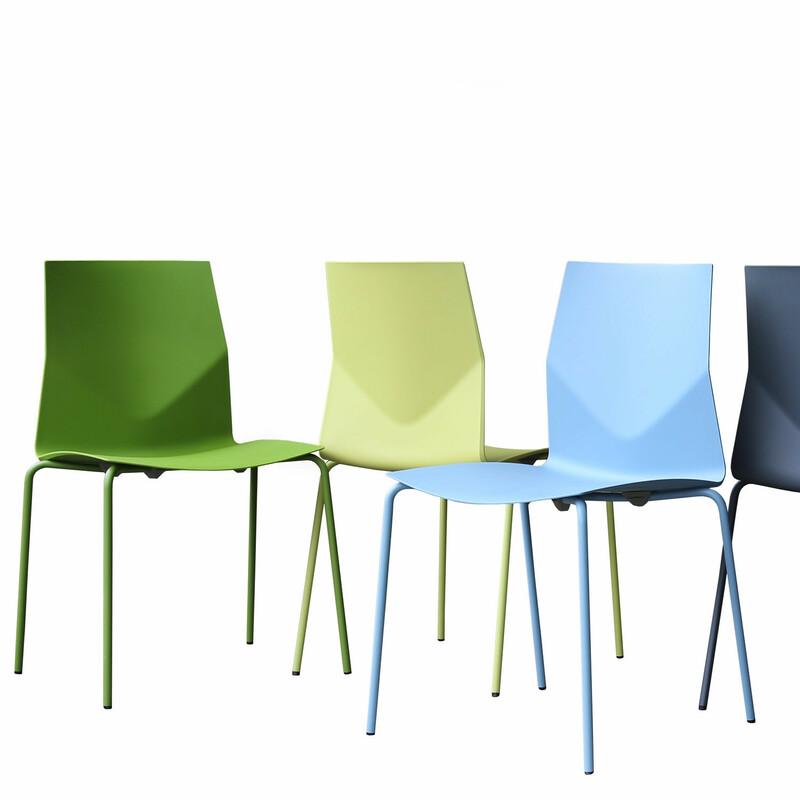 To add "FourCast2 Four Chairs" to an existing project please select below.